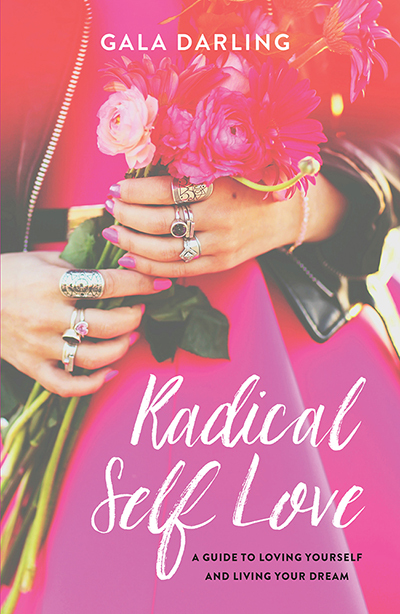 My Book, Radical Self Love, Is On Sale NOW! When I was a little girl, I could usually be found in one of two places: either in my bedroom, working my way through an enormous stack of books, or sitting at the kitchen counter, writing short stories, stapling them together, drawing covers (and even barcodes on the back). Those are two habits I’ve kept up. I am constantly reading, and cannot resist writing. 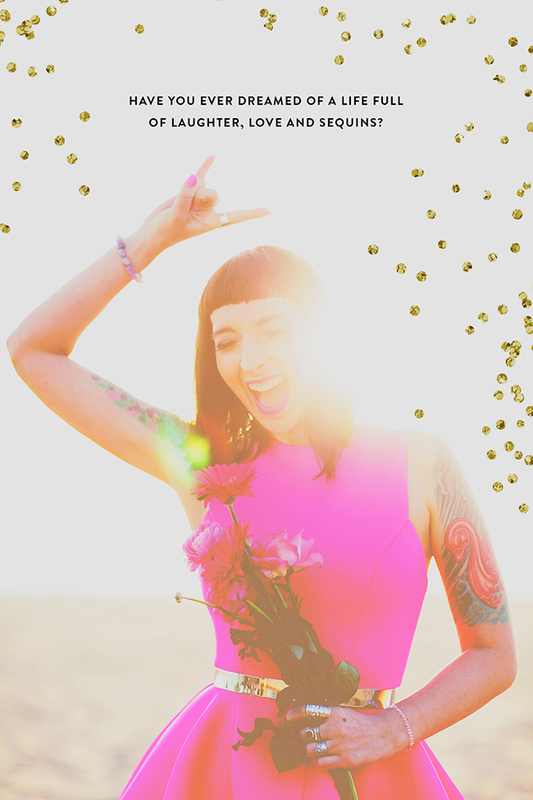 I’ve filled dozens of diaries, created endless websites, and written thousands of blog posts. I’ve always been a writer, but until now I couldn’t call myself a published author. That all changes today. I cannot put my excitement into words. 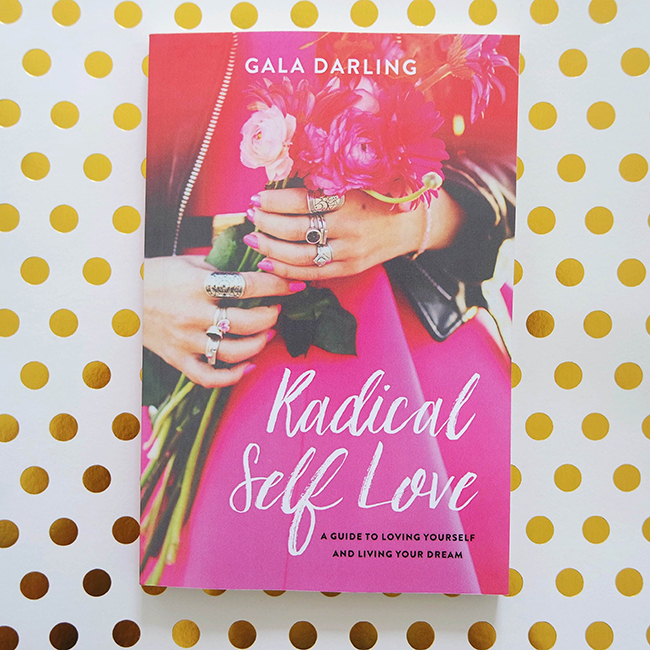 My first book, Radical Self Love: A Guide To Loving Yourself And Living Your Dream, will be released on June 16th, and it is available for pre-order now! The free audiobook is a small token of my deep, immense gratitude. It’s my way of saying thank you. You may not know this, but I love each and every single one of you so much. Without you, there would be no book, no blog, no meeting beautiful faces on the street in cities around the world. The creation of this book has all been made possible because of you: because of your love, because of your enthusiasm, because of your support and your belief in me. Thank you so much for being here with me on this journey. It means more to me than I can ever say. 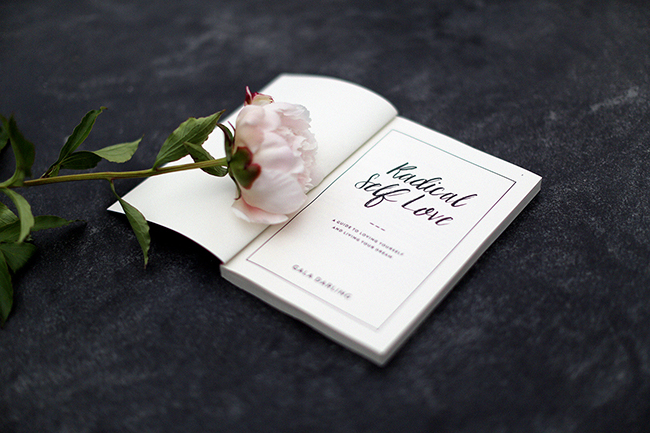 Radical Self Love is the ultimate guidebook on learning how to love yourself, discovering how to create the life of your dreams, and recognising your own brilliance. 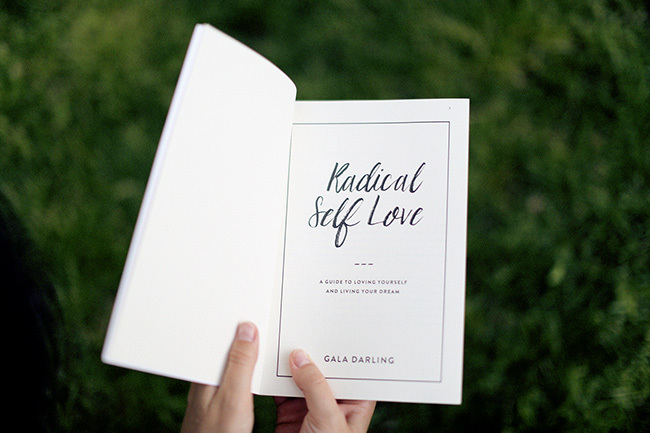 The chapters cover radical self love, finding happiness, romantic relationships, friendships, manifesting and magic-making, personal style, and manners. The loose basis of this book was Love & Sequins, a 12-chapter serial that I released back in 2009, but it has been entirely reworked and rewritten. It weighs in at a delicious 206 pages, was edited by Francesca Lia Block, and features illustrations by Charlotte Thomson-Morley. 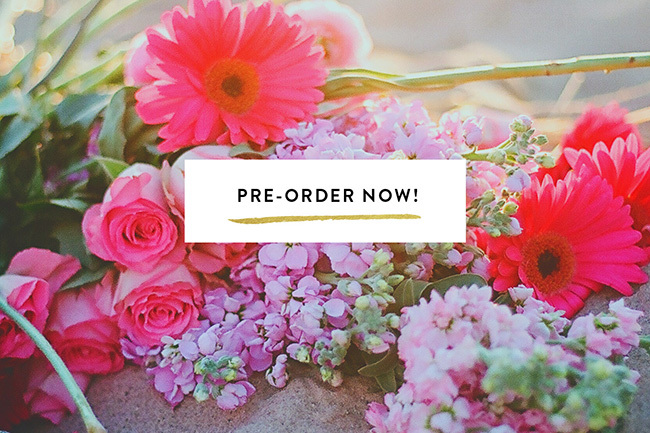 Every chapter contains homework assignments to bring more beauty into your life, and a gorgeous, Instagrammable quote. Total honesty time: the feeling of terror and exhilaration is massive! This is such a big dream of mine, and I’m chewing my nails like mad even as I write this post. 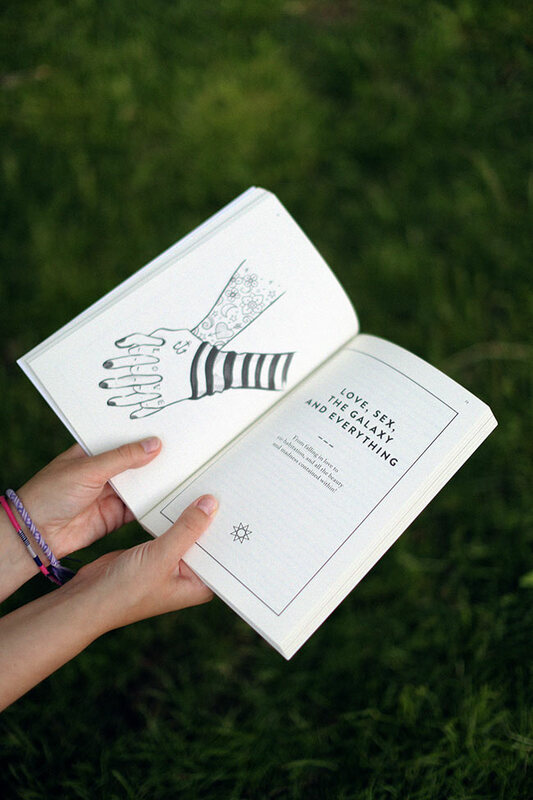 I hope you love the book — I really think you will. It has been an enormous learning experience, and it has truly taken a village. I’ll be sharing some behind-the-scenes details soon! Thank you, again, for your support. If you’ve ever emailed me, commented, or shared one of my posts, please know that I cannot express the depths of my love for you. You are my greatest inspiration. Photographs by Made U Look and Emily Faulstich. Design by We Are Branch.